Historically, websites have not been able to get access to your webcam, or the camera on your phone, or your joystick, GPS, bluetooth, USB port, gyroscope, digital compass, etc. etc. 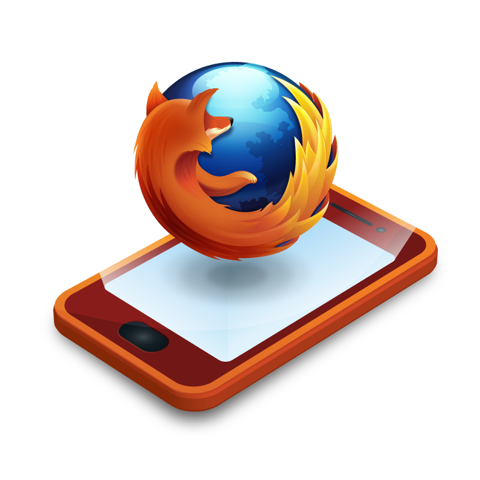 Mozilla are attacking this problem head-on with a set of exciting new APIs, called Web API. WebSMS – For sending/reading SMS messages direct from a web app. Web Activities – Analogous to Activities and Intents in Android, these allow you to delegate an activity to a different web application. WebAPI has a serious chance of bridging the gap between native and Web applications.